The research and projects at the Environmental Resilience Institute are attracting attention as people seek ways to understand and adapt to environmental change. The Institute is recognizing 10 Indiana residents as Hoosier Resilience Heroes to honor the important contributions of a few residents preparing Indiana for environmental change. These heores range from students to retirees with careers across different sectors who are all working to make Indiana more resilient. "These individuals are making an important difference every day in Indiana," said Ellen Ketterson, director of the Institute. "In my view, they are true heroes." Janet McCabe, a key player in Indiana University's Prepared for Environmental Change Grand Challenge initiative, explains the ramifications of the USEPA's recent proposal to unravel regulations limiting coal plants' release of mercury, one of the most toxic substances on earth for humans and natural ecosystems. 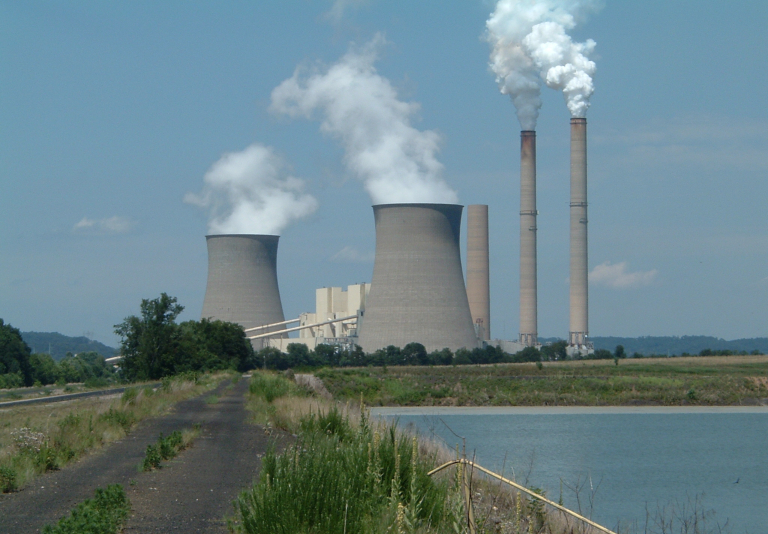 Existing regulations have allowed mercury emissions from US coal plants to decrease 85% between 2006 and 2016. Mercury levels in water and fish have also decreased. 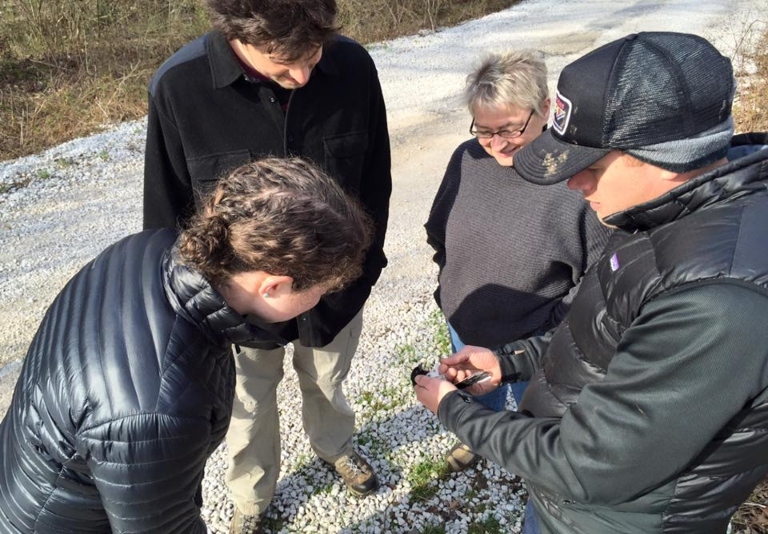 When Indiana University professor Ellen Ketterson and Bloomington resident Eve Cusack began to discuss development of a bird banding station at IU in 2016, they saw a clear trajectory for the marriage of science and education. Their partnership has brought together bird enthusiasts and knowledge seekers, from infants to octogenarians, to experience wild birds, up close and personal. Farmers are facing new challenges in the age of global change. Drought is a major stressor for crops in Indiana and other regions of the U.S. and is forcing farmers to face the question: to irrigate or not to irrigate? Irrigation equipment is incredibly expensive, but is often the best quick solution to water crops and guarantee their survival during the growing season. Research in the Lau lab may be able to provide some answers about the effects of irrigation on plant survival under drought stress and how microbes may be another important player in this story. 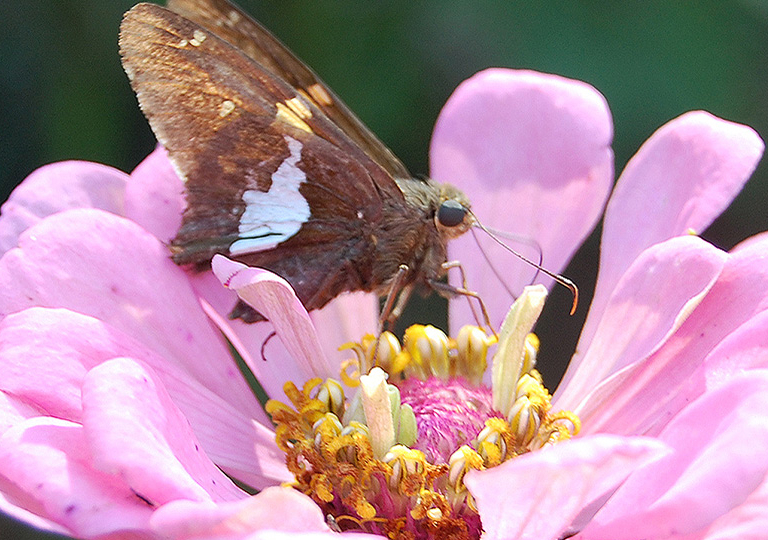 Indiana University is committed to sustainability within and beyond its campus. A core value of the university is "sustainability, stewardship, and accountability for natural, human, and economic resources". There are multiple efforts on campus to reduce energy demand and greenhouse gas emissions while also making investments in efficiency. In the summer of 2019, there will be students trained and supported by the Institute completing greenhouse gas inventories in towns throughout the state. A night at the museum takes us back to the future! Using hair samples from mouse specimens in a museum, Institute Research Fellow Dr. Tara Smiley is able to learn many things. Dr. Smiley is able to ground up the hair and look at what has made up that hair to determine what was occurring at the time and place when the hair was grown. The data can then be used for many things including what the landscape was like at the time when the hair was growing and even see how the landscape has changed over time. Indiana’s seasons aren’t quite what they used to be. Wet springs that lead to floods are often followed by summers with dangerously high temperatures. Winters can be strangely warm and dry, or just as easily bring record-breaking blizzards and below-zero temperatures. It’s all due to climate change—and it’s influencing what we eat, how we feel, and even how long some of us will live. See how this is impacting Monroe County, Indiana. A study was published by David Kehoe and Frédéric Partensky focusing on a key process allowing for a widespread ocean bacterium to efficiently convert sunlight into oxygen. This is a part of the biological pathway that allows the bacterium to acclimate to different ocean waters. The study is part of Indiana University's and Sorbonne University's recent formal partnership. Multiple organizations were present at the statehouse in order to advocate for renewable energy policies in Indiana. They are focused on a bill preventing bans on solar installations from homeowners associations and other bills on energy rights for Indiana citizens. While there have been struggles promoting renewable energy, organization leaders and some senators see a way forward. News organizations and other outlets are covering the work of the Institute regularly. The Environmental Resilience Institute offers three newsletters to help you stay abreast of the latest offerings from the Environmental Resilience Institute. Use the form below to subscribe. ERI Campus Update and Upcoming Events - Sign up for this list to receive a quarterly update from Director Ellen Ketterson and a weekly email about events happening on the IU Bloomington and IUPUI campuses. ERI Newsletter: Local Government Edition - Subscribe to this newsletter to stay informed about new resilience resources, funding opportunities, job announcements, and community news, media and events. All content is related to preparing Hoosier municipalities and counties for environmental change. Emails are sent approximately four times per year. ERI Newsletter: Public Edition - Become a part of our community by signing up for this newsletter. Delivered approximately twice a year, this emails keeps you updated on everything important happening at the Institute. Have an item for one of our newsletters? The Institute invites news, media, resources, opportunities, jobs, and events for consideration. ERI moderates a listserv for members of the Indiana University community who are interested in sharing articles, opportunities, and other information about resilience and environmental change. Subscribe to the listserv by sending a blank message to eri-affiliates-l-subscribe@iu.edu.